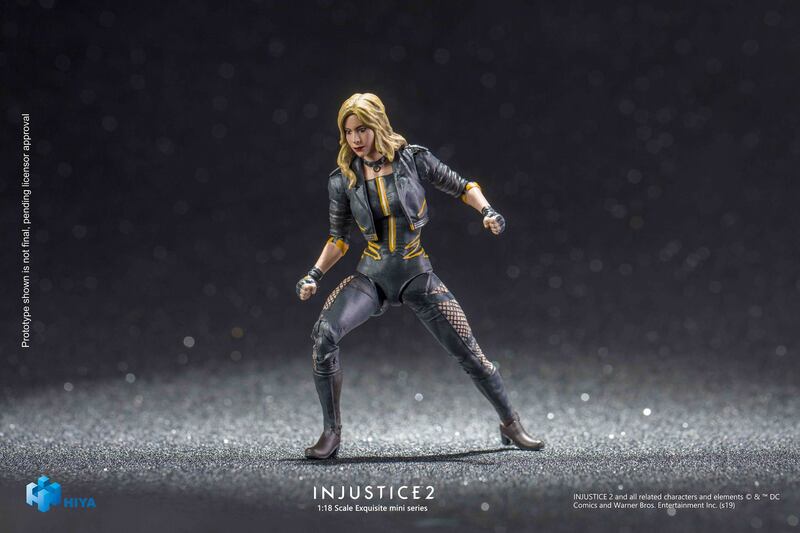 Hiya Toys has released a few new photos of their upcoming Injustice 2 – Black Canary 3.75″ Scale Figure. 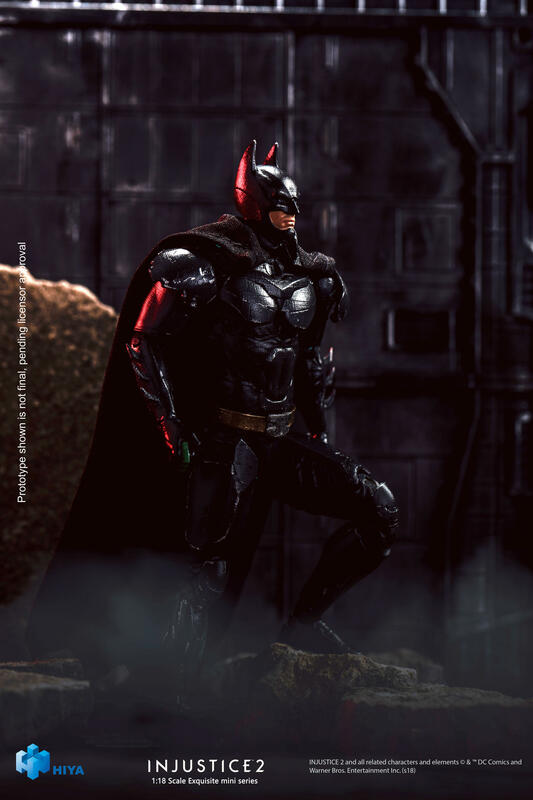 The photos give us our first look at the final painted figure. They have not yet revealed what accessories will be included. 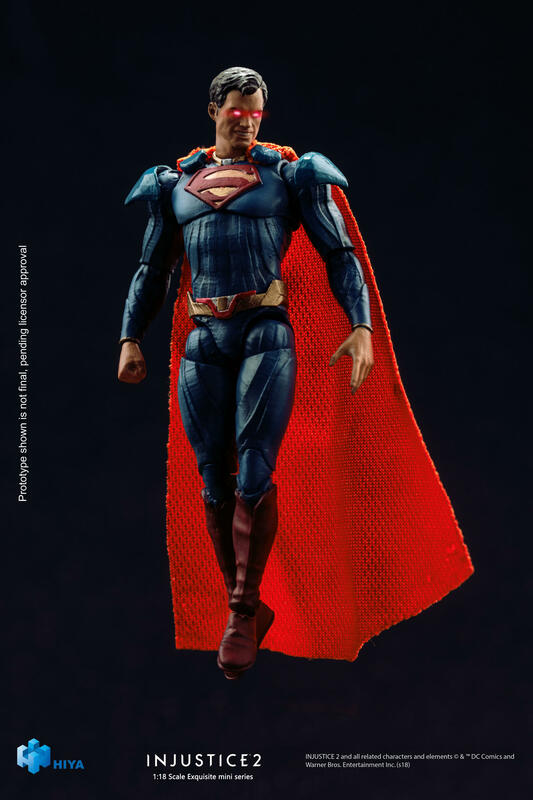 The figure is a Previews Exclusive, and will be available via most online toy shops and in comic shops. 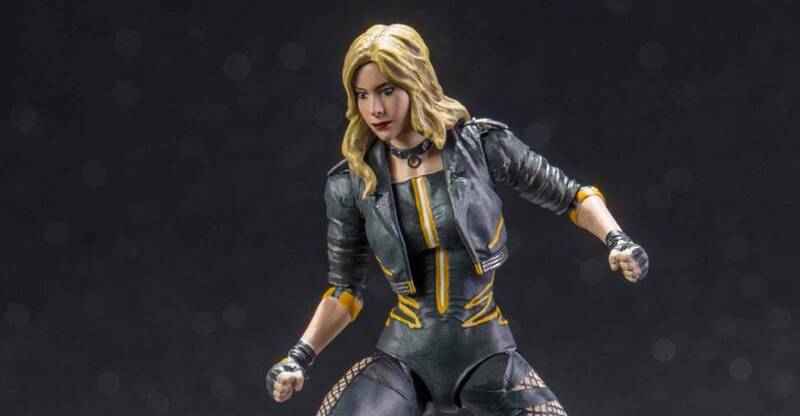 The Black Canary Figure is scheduled for a release this October. The figure is priced about $20. Check out a few photos after the jump.